Research in Big History is interdisciplinary by its very nature. The pursuit of important questions across many disciplines offers a range of fascinating possibilities to test new ways of thinking. 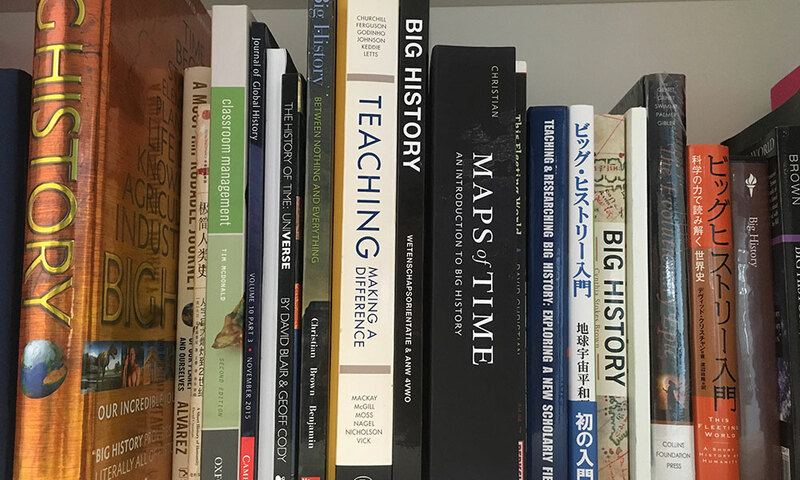 Big History allows researchers to explore projects that cross the three large domains of the physical world, the biological world, and the human world. Anthropocene - The human race has had such a profound impact on the climate and environment of the Earth that some have proposed we have entered a new geological era. What does the future hold for the planet and humanity? Collective Learning - In the idea of collective learning, will there emerge a Kuhnian paradigm for the study of human societies? Intelligence and Information - What is intelligence? What is information? What is learning? Is information as fundamental a property of reality as matter and energy? The Big History Institute welcomes higher degree research students to both the MRes and PhD programs at Macquarie University, and is supportive of cotutelle and joint PhD programs with Macquarie's partner research universities.